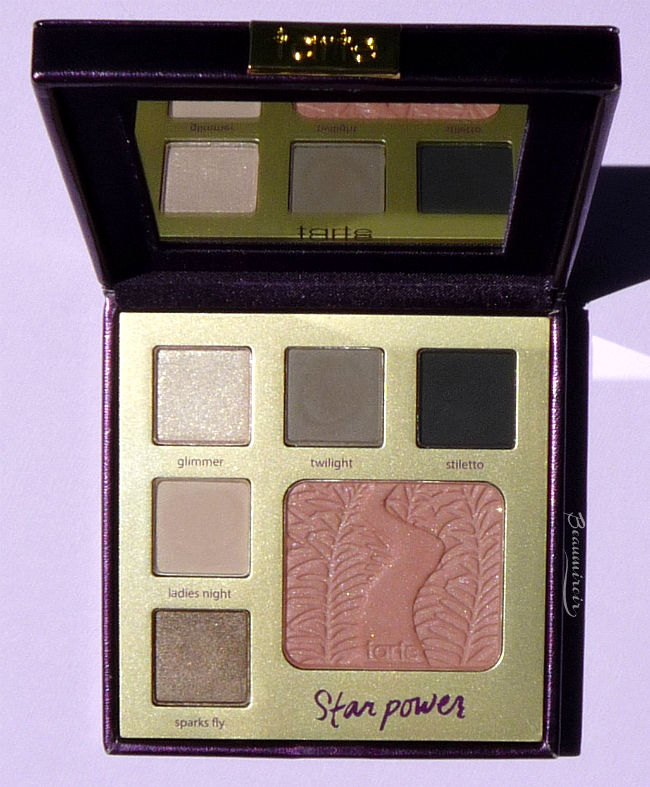 Star Power is a sleek square palette that will be perfect for travelling. It feels very sturdy and the metallic purple faux-leather exterior is absolutely gorgeous! I guess they COULD have made it smaller, since there's some empty space between the shadows, but it actually feels like the perfect size. Smaller would have been too small. - Glimmer is a sheer champagne highlighter. 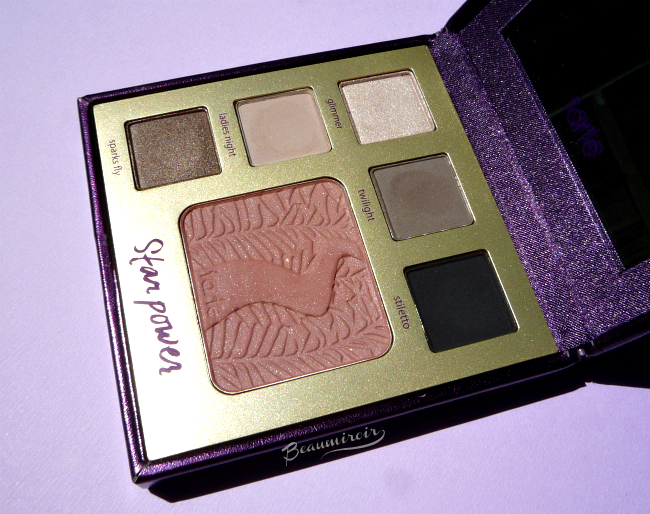 It's very shimmery and it works well on the brow bone or the inner corner of the eye to add light. It feels very soft and not gritty at all despite the amount of sparkles. 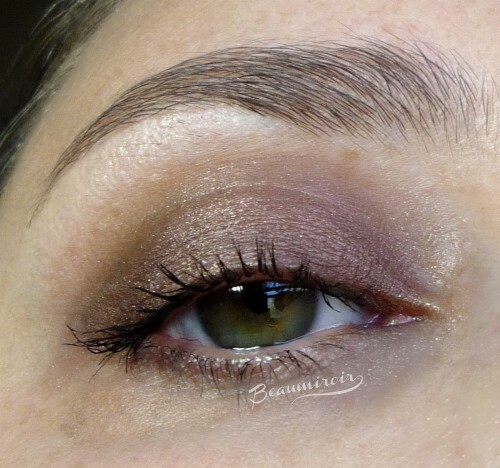 - Twilight is a silky soft matte taupe with a very cool undertone. 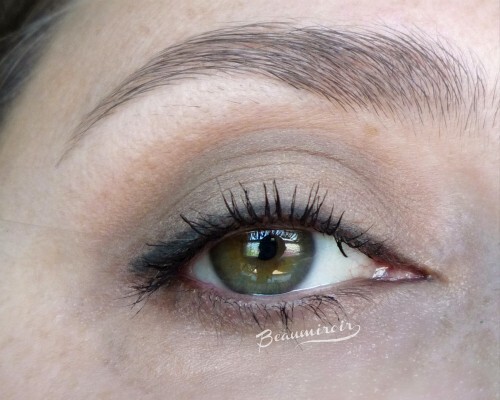 This is a good, well pigmented transition shade on the eye, but it's not super easy to blend. It also causes quite a bit of fallout. - Stiletto is a very dark and intense blackened brown. It's still quite soft, but it feels dryer and stiffer than the other shadows. 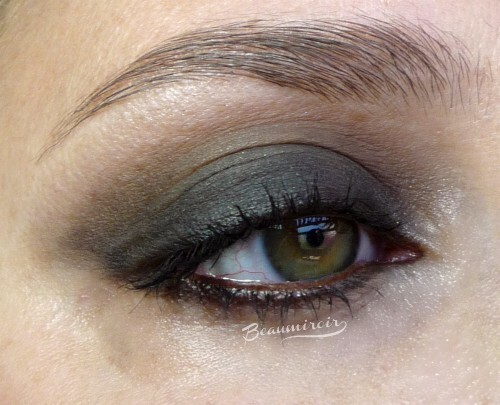 Unfortunately it applies quite patchy on the eye and it's difficult to blend, while causing tons of fallout. It actually works best as a liner, if you can stomach the fallout since it doesn't look like it can be used wet. - Ladies Night is an ivory with a strong mauve tint. It's nicely pigmented but not completely opaque. 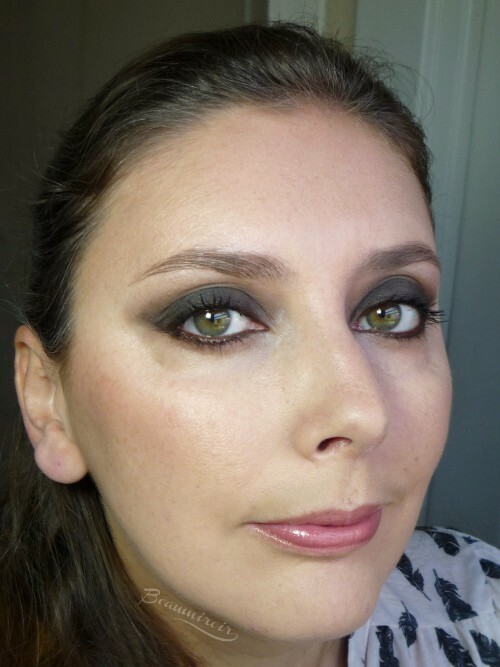 It works well as a blending shade or all over the lid for an easy day look, but it can fade if blended out. 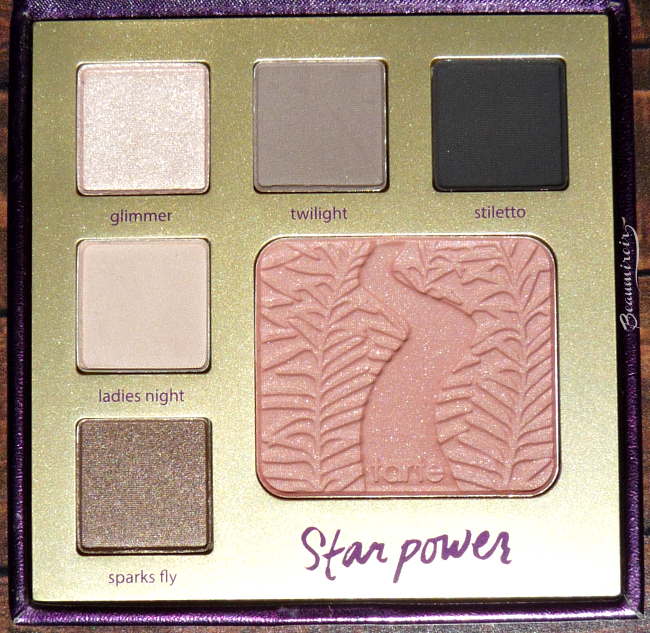 - Sparks Fly feels a bit out of place in the palette: it's neutral to warm toned, and it's a very shimmery opaque shade of brownish taupe. It's best to pat it on with a flat brush, because it creates a lot of fallout if you swipe. - Star Power blush is a plummy rose that looks super sparkly in the pan, but applies with a satin finish. I don't know where the sparkles go, but they don't end up being transferred to my cheeks! It's powdery, kicking off a lot of dust when you barely touch the surface with a brush. 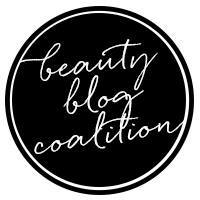 It's also very pigmented and not too easy to blend. I've tried a multitude of tarte clay blushes over the years and this one is clearly the hardest to blend out, so it can look a bit patchy if you're not careful. I think you noticed from my description of each shade that I'm not too thrilled about the texture of the shadows and blush. 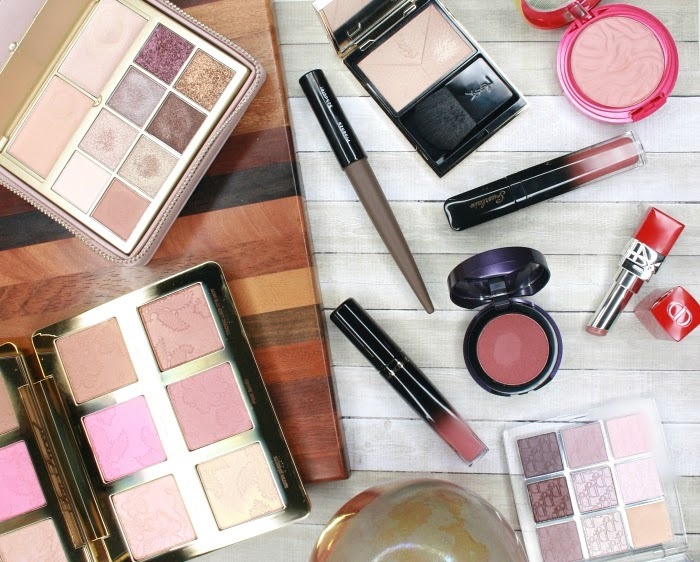 They swatch beautifully because most feel amazingly soft, but they're also stiff and don't blend too well. It's really too bad because they're all so intensely pigmented! 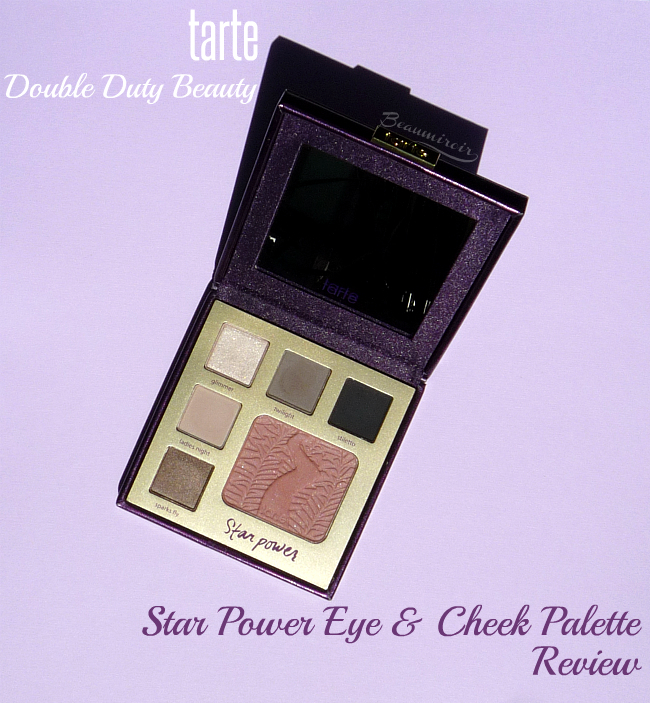 Unfortunately I can't say that tarte Star Power Eye & Cheek Palette really lived up to my expectations. 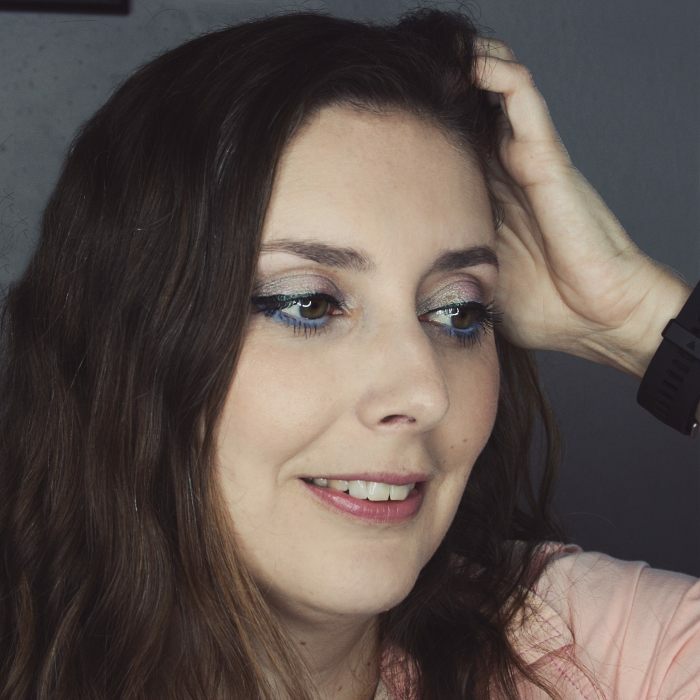 The shade combination is absolutely gorgeous for a cool-toned smoky eye and all the colors are nicely pigmented, but nothing in there is very easy to blend, not even the blush. If you're a seasoned makeup lover with a lot of blending experience who owns good brushes, you can make it work, but I wouldn't recommend it to beginners or anyone not willing to spend 30+ minutes on their makeup. 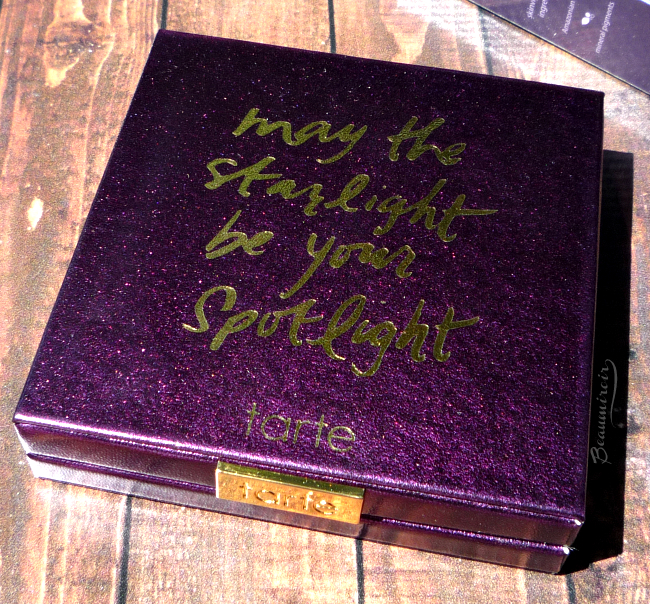 The Double Duty Beauty Day/Night Eye & Cheek Palettes are exclusive to Ulta. Besides Star Power there's a palette of warm neutrals called Classic Courage.